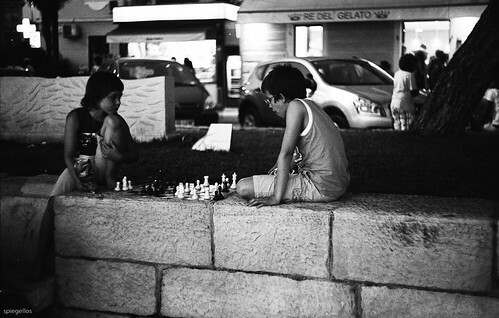 chess, a photo by spiegellos on Flickr. 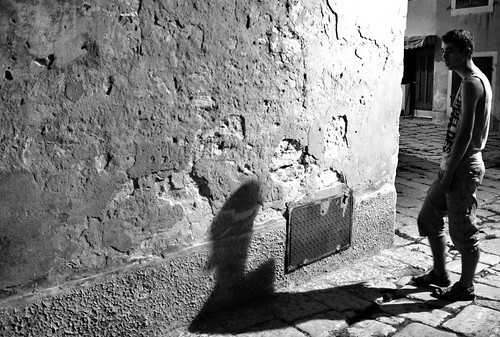 Shadow, a photo by spiegellos on Flickr. This shot was made in Fazana Istria. Light and shadow was fascinating. It was an OOC jpeg pic. made with the Fuji X100. Shadows and are not bad but the white tones sometime blow out and are to hard for my opinion. Maybe raw would be a better choice here. Otherwise the in camera jpeg processing of the X100 is brilliant and the colors are not far from amazing. 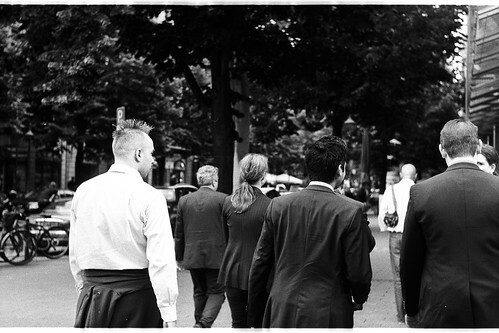 The X100 and the Leica IIIf are my favorit work horses at the moment. The ricohs are mostly at home. Real window finders are more and more my thing of taking pictures.